Wendy was born and raised in Kingston Ontario and comes from an entrepreneurial family that has been a part of the Kingston business community for decades. Wendy comes to us with over 20 years of business experience, including, residential, commercial and industrial property management. She has expanded her skill set to include Real Estate Sales Representative, and has been mentoring with RE/MAX Service First for almost 2 years. Her business expertise, strategy and negotiating skills make her an excellent resource for her clients. 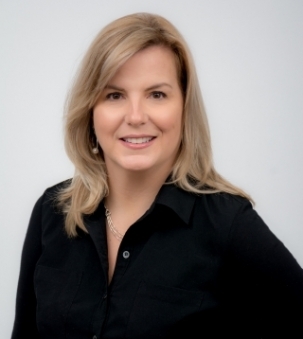 Wendy has a vast knowledge of Kingston and surrounding areas that will serve her clients well. She is committed to providing exceptional service with integrity and passion.